Most of the choir were dressed in glamorous 1930's outfits, which looked fantastic and they were amazing to hear, and watch, with a song sheet full of rousing tunes, sung with real passion and a brilliant sense of fun too! 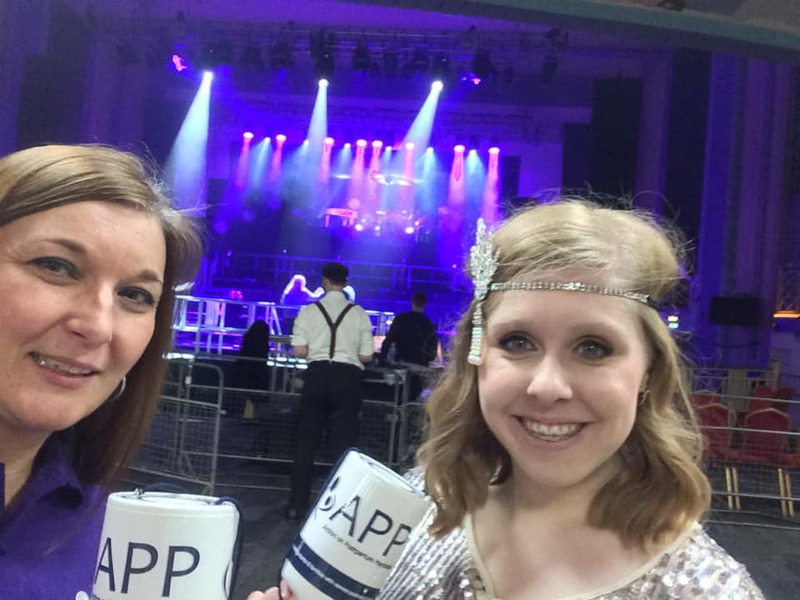 Someone from APP spoke in the middle of the concert each night and in our talks we shared Amy’s families memories with the audience, as well as gave information about the charity and PP, helping to raise awareness of both. 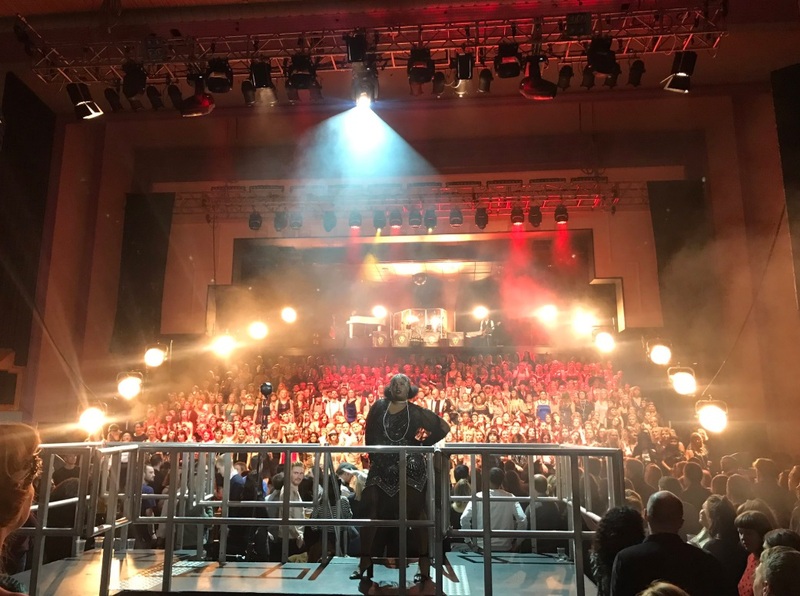 "I felt incredibly privileged to be part of the 1st night of Some Voices in the decadent surroundings of the Troxy in London on 10th December. Attending the event in my APP t-shirt I was envious of the amazing outfits and glam accessories, it was such a glitzy and festive spectacle for both choir and audience members. Sharing my experience of PP was humbling and I felt lucky on so many levels to be able to do so, especially given the heartbreaking circumstances under which APP was involved. As a mum of two boys myself, I can't begin to imagine the pain of Amy's family and friends to have lost her to PP and we were very grateful to be part of remembering her. The constant thread of music through the night was both uplifting and emotional and a beautiful acoustic rendition of Rihanna's "Diamonds", in memory of Amy, had many of us there in tears. Thanks once again to Some Voices for having APP as part of this event and their amazing fundraising for APP." 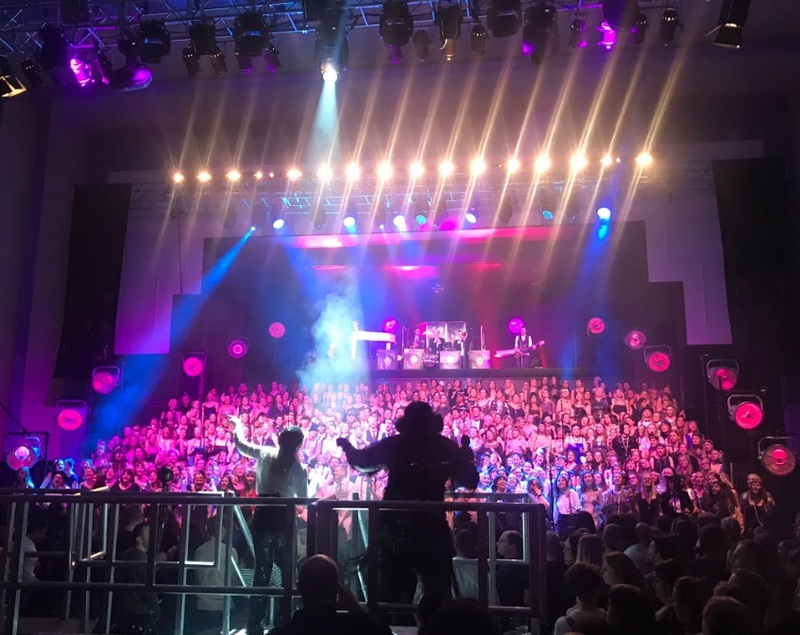 A huge Thank You to Some Voices and The Troxy for a fantastic night and for raising so much money in aid of APP.